CrowdStrike is the leader in cloud-delivered endpoint protection. 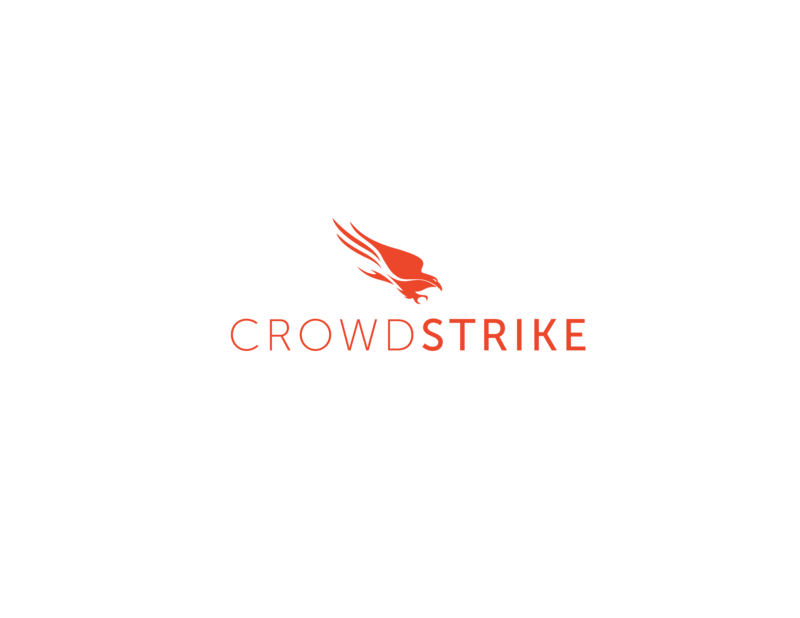 Leveraging artificial intelligence (AI), the CrowdStrike Falcon® platform offers instant visibility and protection across the enterprise and prevents attacks on endpoints on/off the network. Falcon deploys in minutes to deliver actionable intelligence and real-time protection from Day One. It seamlessly unifies next-generation AV with best-in-class endpoint detection/ response, backed by 24/7 managed hunting. Its cloud infrastructure and single-agent architecture take away complexity and add scalability, manageability, and speed. There’s more to the story of how Falcon has redefined endpoint protection but there’s only one thing to remember about CrowdStrike: We stop breaches.